A simple Google search will show you how much advice already exists on making the perfect eCommerce store. There are hundreds of resources from tutorials to e-books to guide you in on the next best thing in optimizing your online store. There are certain things that your store must include in order to achieve a certain level of success. I collected a lot of information about this subject from variant resources and this is the top 10 standards that most resources agreed on. They are ordered from the less to the most important. This is a fine marketing strategy. With offers and deals, you will certainly drive more traffic. People usually decide very quickly whether they like a website or not, that’s why you should grab their interest in a matter of seconds upon their entry to the site; otherwise they will just find some other shop with a more attractive home page. And nothing attracts better and faster than shopping deals. 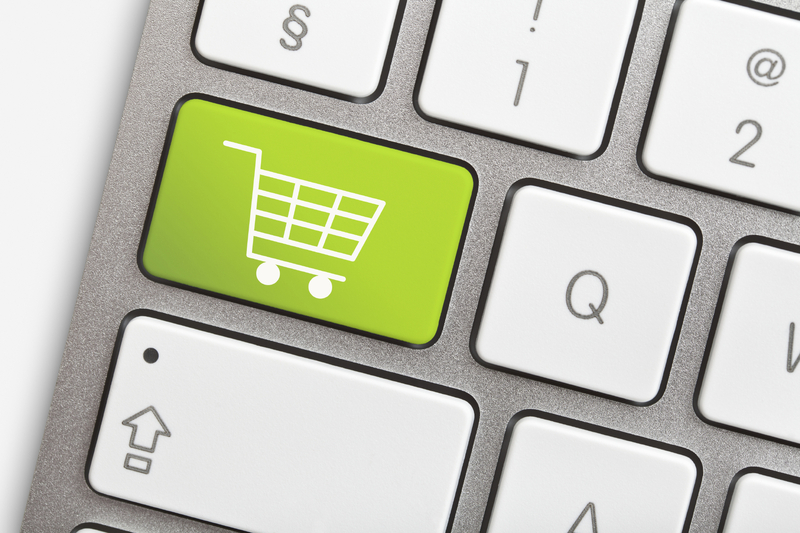 The biggest conversion killer for your online store is potentially your checkout process. You could easily be losing up to 67% of customers if your checkout is poorly planned or designed. Minimize clicks to get people to the checkout but make sure you can measure what happens in between the point people enter and people leave. It’s no use having all the checkout process in one page and not be able to know why people abandon the cart. It goes without saying that the visual feel needs to be consistent across all devices. Mobile devices account for a large share of e-commerce traffic and making sure your site is adapted to mobile/tablet devices is a must. Your user interface is should be user-friendly and mobile responsive. because if it’s not happening user irritate in a short time. The most effective and important factor that helps you build a great business out of an eCommerce site is what your customers think of your website. Neat and a well-organized user interface is very important to hold customers to the site. The look and feel of your website should not be a nightmare to a naive user. Just by looking at the website, a viewer should understand every detail. For example, buttons mounted on the website(on the demo page) should have self-explanatory labelling. It should not be vague and keep the visitor puzzled. We are visual creatures and respond much better to visual cues rather than text. Stores which have high quality images of their products which are displayed on key pages like their homepage and product pages, perform better than the average store. Nothing beats holding a product in your own hands to feel confident in your purchasing decisions. So to counteract this possible friction point, Zappos places huge importance on their images by providing large, high-quality images of each product, at every angle, with the ability to zoom into such detail that you almost feel like you’re touching it. Additionally (and amazingly) they also provide videos of people interacting with the products to get a feel for it in 3-dimensional space. People trust people – not machines. If users want to call you, don’t hide your telephone number. Put a friendly, recognizable voice behind your store. 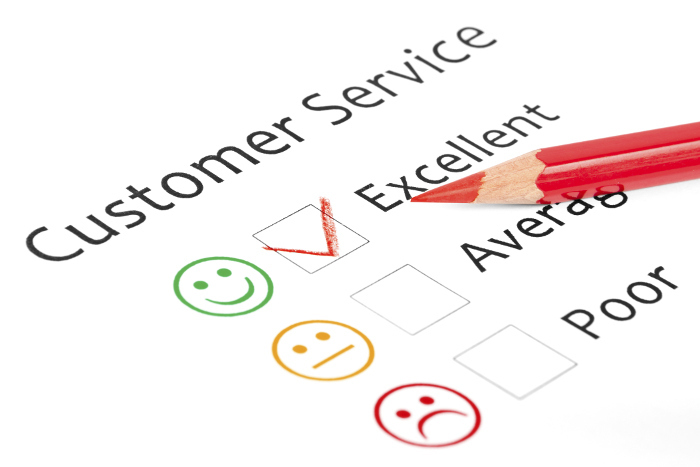 Good customer support/service is an indispensable factor of any business. The whole motive is to render support and service to the clients so that the customer never hesitates to come back. There is still a lot of debate about the effectiveness of social media marketing in the eCommerce space. I’m a strong believer in social media and online stores that concentrate on social, build powerful online followings and can leverage their communities well end up doing really well. Try and keep your navigation simple – making your e-commerce site easy to browse. A clean, consistent navigation helps a new customer understand your site almost instantly. Navigation specifically has a lot of elements – the menu structure, facets, category pages etc. and each needs to be A/B tested to truly understand what works for your audience. Today, anyone can look at any online store and order products very easily. This is possible because of the reliable eCommerce payment gateway solutions. But unfortunately, small business sectors are still targeted by malicious hackers. so make sure that you add the most well-known payment gateways in your store. eCommerce Trustmarks adds more value to your website. 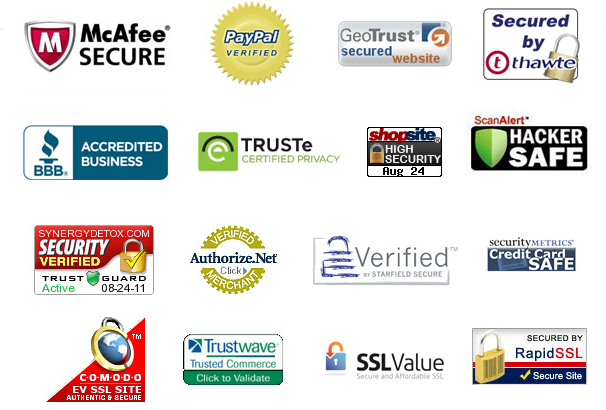 They are logos or icons on the website which show that you have passed various privacy tests. This just solidifies the trust factor. They show a security guarantee by an external party indicating that it is safe to shop on the site. ABOUT THE AUTHOR: Waseem Founder and Lead Developer of WPRuby. NEXT POSTS How to grant a limited admin access to WordPress users? Sign me up for the newsletter and updates. Have a pre-sales question that's not in our KnowledgeBase? Feel free to submit a support ticket, we will be glad to help you out. In 2015, WPRuby was established as an independent agency where we focus on producing and supporting many WordPress plugins. Each product we develop is simple to use and easy to customize and backed by awesome support and regular updates. Join the WPRuby Customer Club and receive the latest news, new arrivals, promo and special offers. We promise, we won't spam you.